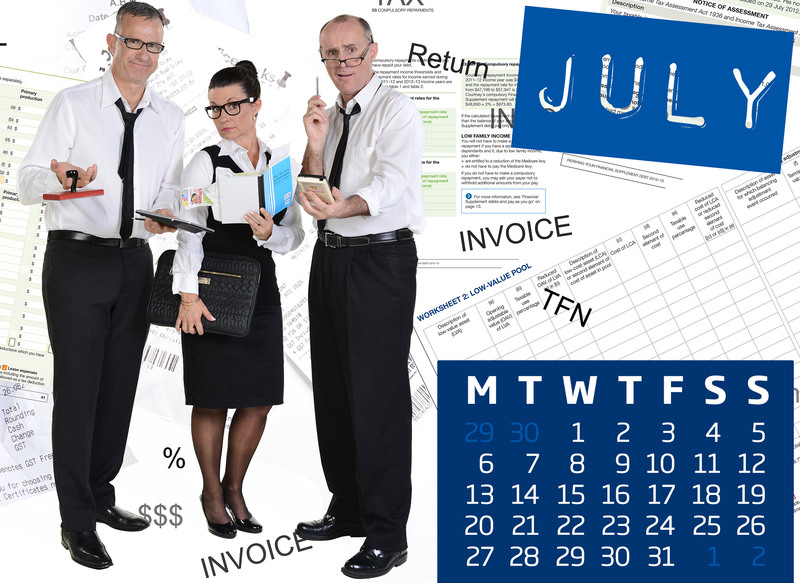 The demand has been so great for Laurel, Gary & Mark's 2015 calendar we decided to make a digital version you can download for your computer desktop each month! To download simply click here and then right click on the photo to select 'Set as desktop background'. The 2015 4KQ Calendar all thanks to Domayne Furniture who is emerging as one of Australia’s leading retailers in Furniture, Bedding and Homewares.